Street Jitsu was founded in 2012 with the goal of providing tailored self-defense and fitness training to its clients at the convenience of their home or workplace. 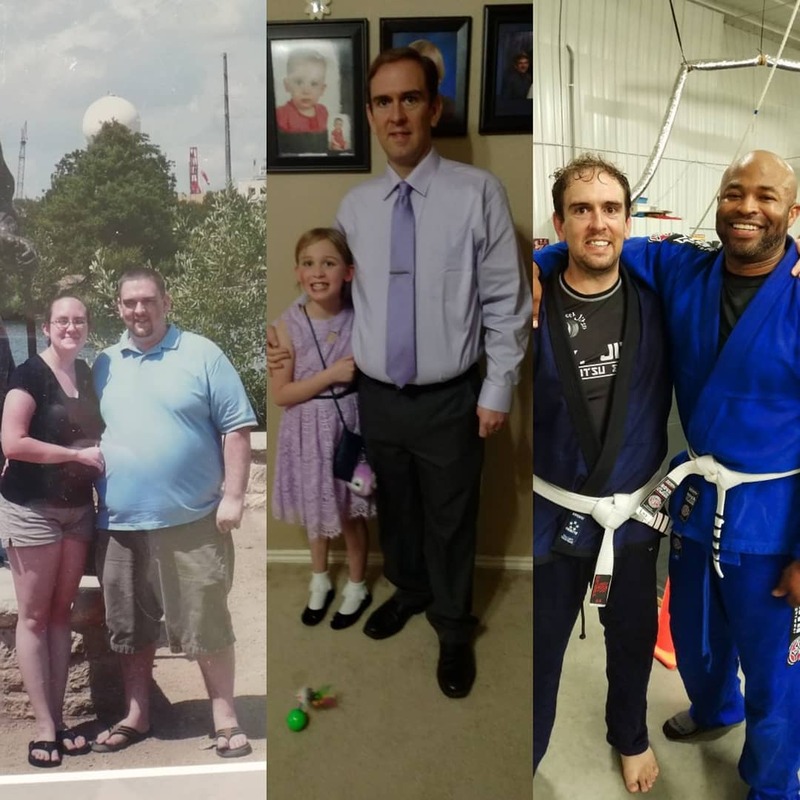 Even though we've grown and expanded our services and programs, Street Jitsu has the same ambition today as when it first began - to help our clients learn self-defense and reach their health and fitness goals. Now offering 24/7/365 days a year gym access to our members! Plus, parents get free access to our weight room while your kids train! 2nd Place, Silver medal Texas NoGi Championship. 3rd place, Salute to Arms charity event benefitting the Wounded Warriors Project. 1st Place Gold Championship belt, NAGA expert division. 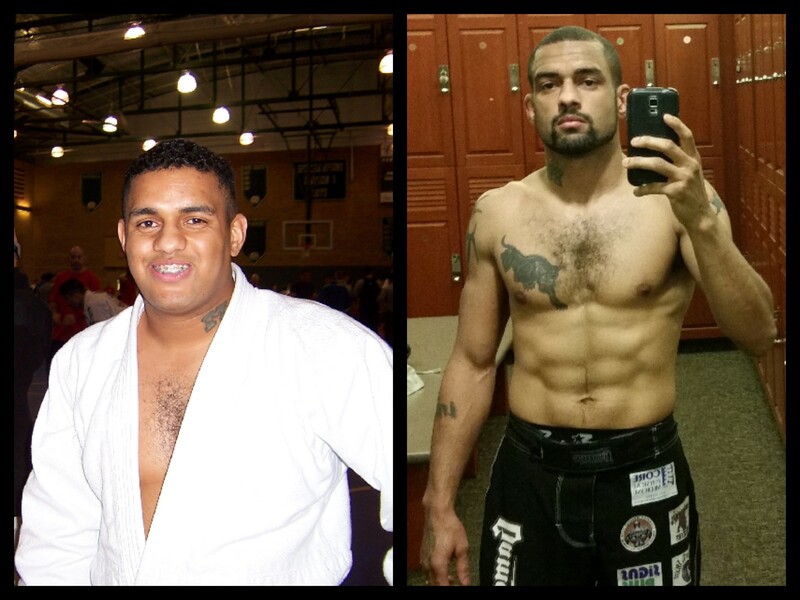 Hi my name is Dennis Thomas, Jr. My goal is to make sure that you know how to defend yourself and teach you the skills to get you into the best shape of your life. I will never give up on you.